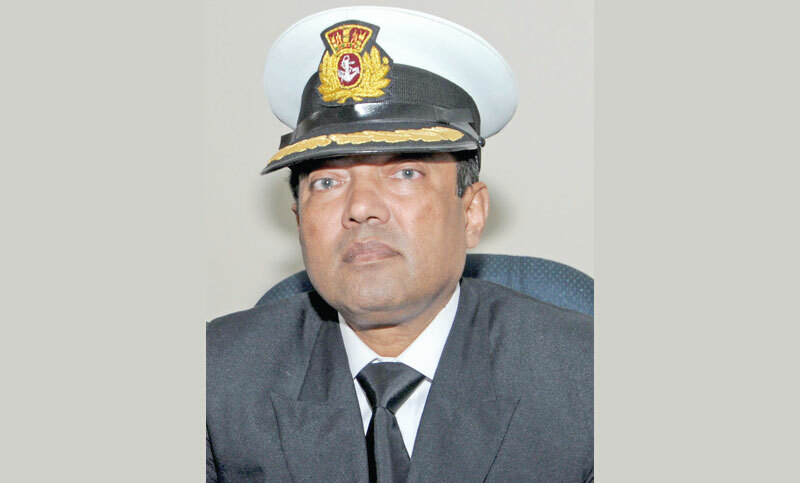 Bangladesh Marine Academy Commandant Sajid Hussain has been selected for the ‘Outstanding Contribution Award in Marine Education 2019’ of the Institute of Marine Engineering, Science & Technology (IMarEST) in London. The selection was confirmed by an official letter on Friday last. The award trophy will be handed over at the IMarEST council session on March 15 at Guildhall of London, said a press release.